draining intervals and better engine protection. 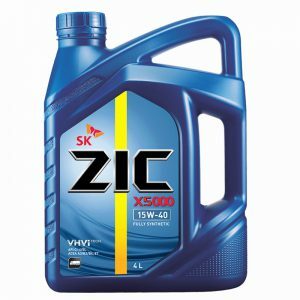 ZIC 7000 15W-40/CI 4 offers significant performance improvements over normal recommended specification. 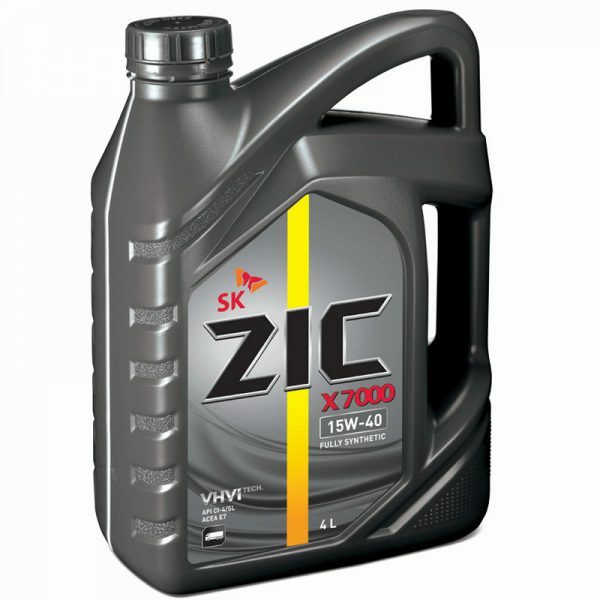 ZIC 7000 15W-40/CI 4 guarantees better engine protection with excellent fuel economy. 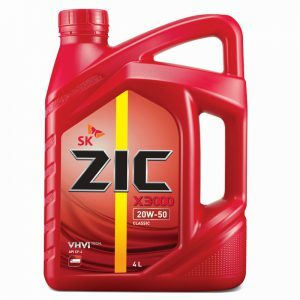 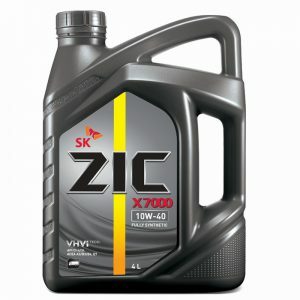 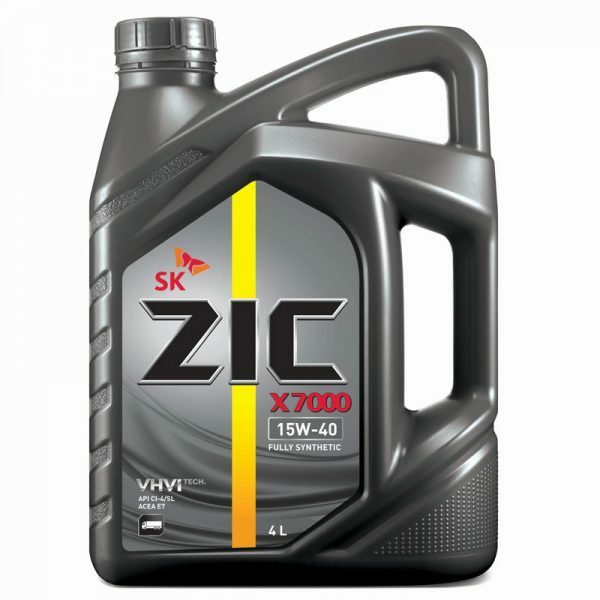 ZIC 7000 15W-40/CI 4 Power maintains high viscosity index features enabling sufficient high viscosity for engine protection during engine operation and low viscosity for fuel economy at engine start-up. 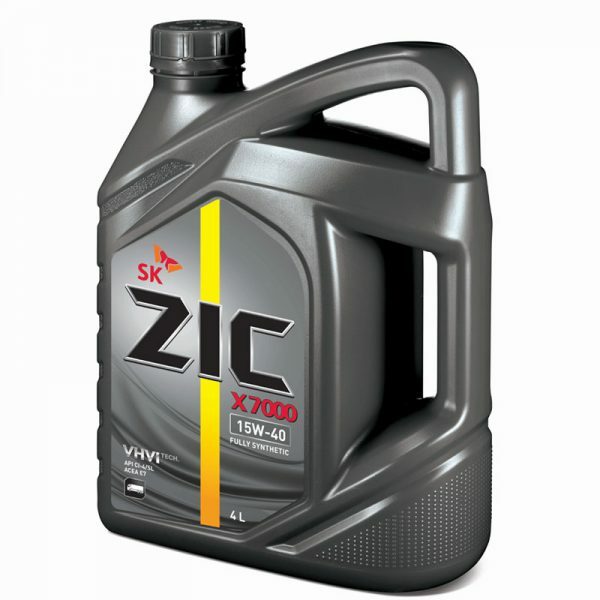 Meets the latest engine oil specifications for major diesel engine manufacturers.